Navigate Math sessions open with a “Common Launch,” which falls into two formats. 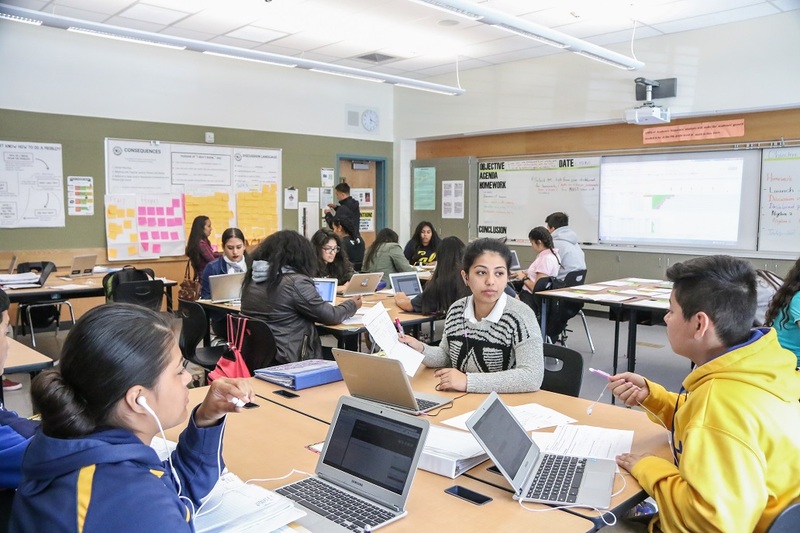 In the first, students work on the same question, or similar ones that are leveled, during the first five minutes of each class. Students are seated in teams and are able to discuss the problems with team members. Team members also discuss which goals they are going to work on during the day, which class norm their group wants to focus on, and which team member deserves a “shout out.” In the second format, students work on mental math exercises to practice certain power math skills multiple times throughout the year. Progress is tracked so students can see their growth over time. Works on individualized mental math exercises, or on solving common problems with their team. Either compares their mental math performance to previous data, or discusses how to solve common problems with their team. Discusses with their team which goals they want to focus on individually. Inputs their goal into the program. Helps make a group decision about what the team wants to focus on for that day. 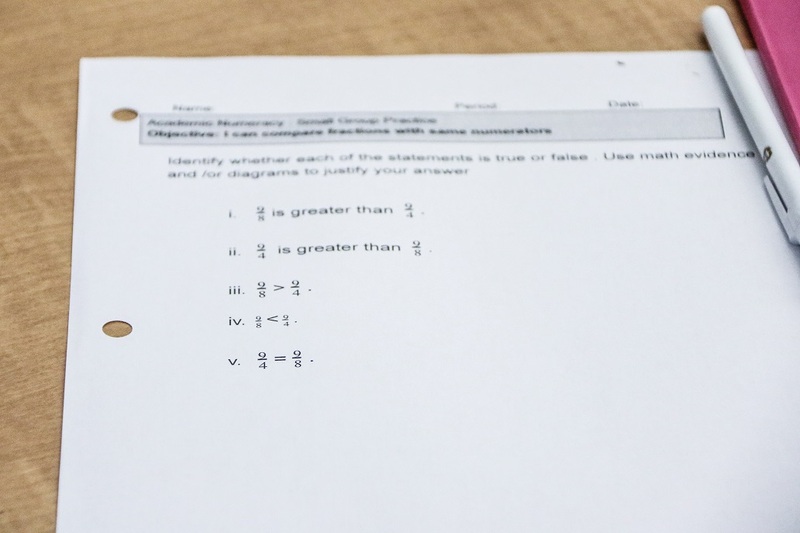 Determines whether students should work on mental math or common problem solving. 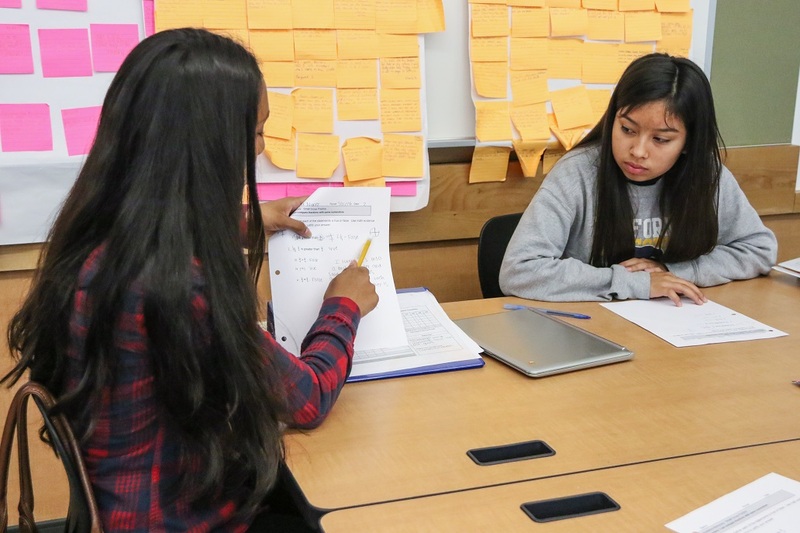 Calls on students randomly to provide answers to problems, or has students review and compare mental math data. Completes “housekeeping” actions like checking homework, taking attendance, etc. Calls on each group to provide a “shout-out” to a teammate. 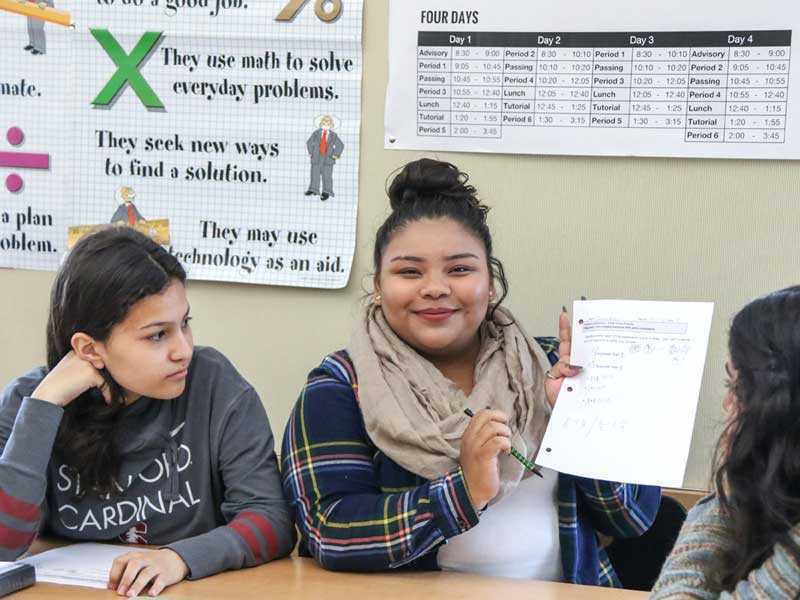 Mental math program provides instant results that students and teacher can compare to past performance. Provides single sheet where teacher can see every student’s daily goal.